Not only is it page-turning nonfiction, it is a perfect book to read this political season. If I gave out stars, this would get a galaxy’s worth. Head over to Sally’s Bookshelf for an interview with the author. And head over to Pam’s website to learn more about Yoshitsune’s World at Pam’s website. Click on “Enter Yoshitsune’s World” and you’ll find videos, photos, and more. For a Tantalizing Taste and Something More, visit the blog of kidlit author, Jeanne Walker Harvey*** True Tales & A Cherry On Top *** to learn more about this book. 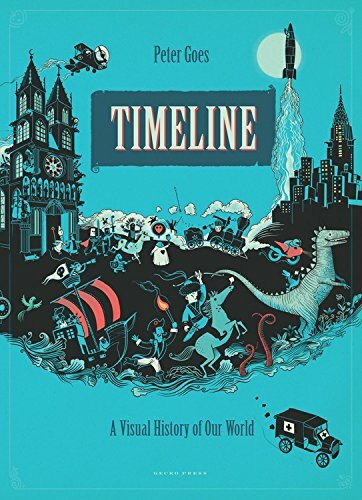 Booktalk: From the Big Bang to the present day, illustrated scenes tell the history of our planet in one continuous story in a beautiful large-format hardback for young and old. Kids everywhere like the Who Was…biographies. I can tell because we can never keep them on our shelves here at the library. And there are good reasons behind that–the books are interesting, informative and make good quick reads. Plus the writers really know how to move the stories along and keep a reader hooked until the last page. Today the Iron Guy will tell you about a Who Was.. biography and three other books published by the same company. And what stories they tell!! Epic lives and epic struggles. Building magnificent structures under impossible conditions. 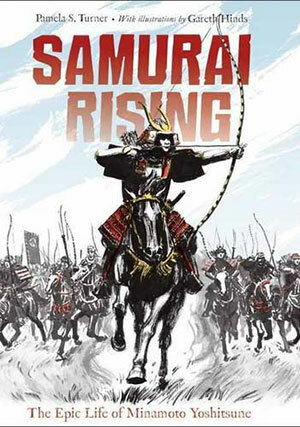 Conquest, assassination, deadly diseases, endurance, heroism and dictatorship–all here in these terrific books! The first is Who Was Julius Caesar? by Nico Medina and it starts off with a terrific story. When he was twenty-five, Julius Caesar, sailing from Rome to Crete, was captured by pirates, who intended to hold him for ransom. Did he he cry out in fear? Plead for his freedom? No, he laughed in their faces and told them he was worth more than twice the ransom they asked! Furthermore, he wasn’t afraid of what they’d do to him; he thought about what he would do to them when he got free–and he did! Ada’s Violin is a 2016 favorite of mine and hopefully of yours. I reviewed it over at Proseandkahn. You need this story in your life and on your shelf. 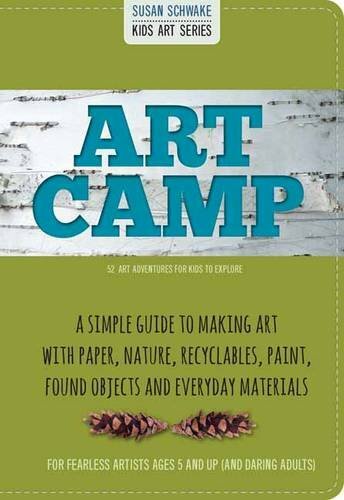 Art Camp is the second book of art instruction from Susan’s new Kids Art Series. This book is an easy-to-use collection of self-guided lessons for kids to pull out again and again to expand their skill sets and gain confidence in making art. 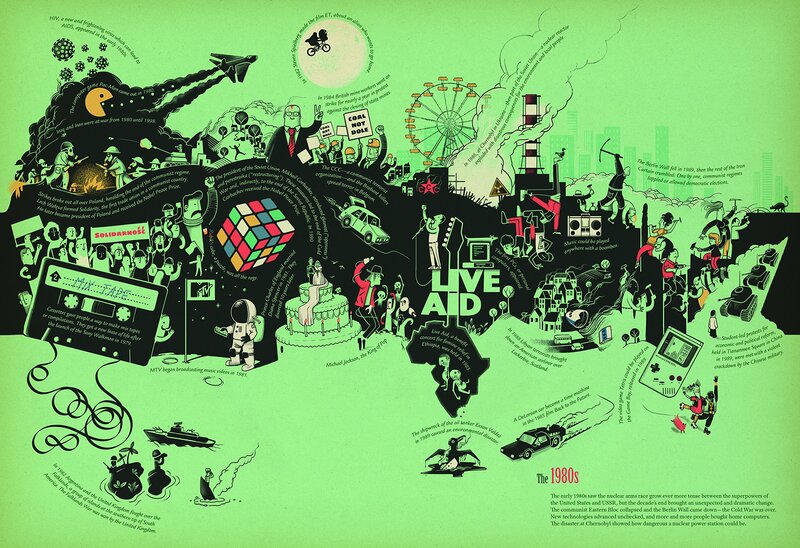 The beautiful full-color photographs illustrate the projects in this easy-to-explore guide. Step-by-step simple art adventures are inspired by artists and the natural world in this full-color instructional book. Art Camp is a collection of of fifty-two projects made from simple materials. They are open ended projects that promote creativity and confidence in art making. The projects can be done with little or no supervision for most elementary school aged children. Take a peek inside with this book trailer. I haven’t had this much fun with a read aloud since I “read” aloud, Chris Raschka’s Charlie Parker Played Be Bop lo, ten or so years ago. I found an audio book produced by Live Oak Media, which told the story so much better than I, leaving me free to observe the magic a great book weaves on an audience. Perhaps it’s bad form to open the review of one book with a reference to another. It is probably no coincidence that the subject matter lent itself so nicely to spectacular picture book more than two decades apart. Such was the magic of Birdman and Dizzy. Be bop on over to Proseandkahn for the full review.